What is Savage Affiliates for? Who is Franklin Hatchett? Is this another scam course or is it a legit one? This is some of the questions I will answer in this review. My Review: Here’s My Thoughts and Opinions Savage Affiliates? Who is this Franklin Hatchett that have made this course? Who are Savage Affiliates for? Hi there, my name is Richard. I have bought Savage Affiliates, and I want to share my thoughts on this course. Savage Affiliates is a course that teaches you how to make an affiliate website that promotes different types of products. How to find the niche you want to write about and the products that you want to promote. Franklin Hatchett is the teacher, and he will teach you how to become a successful affiliate marketer. More about him later. Savage Affiliate is an affiliate marketing course with step by step videos that explain the different types of affiliate marketing. You receive a massive value for the price you are paying. I have now done an update of this review, and what I have discovered is that the course is also updated. All this for free for existing customers. 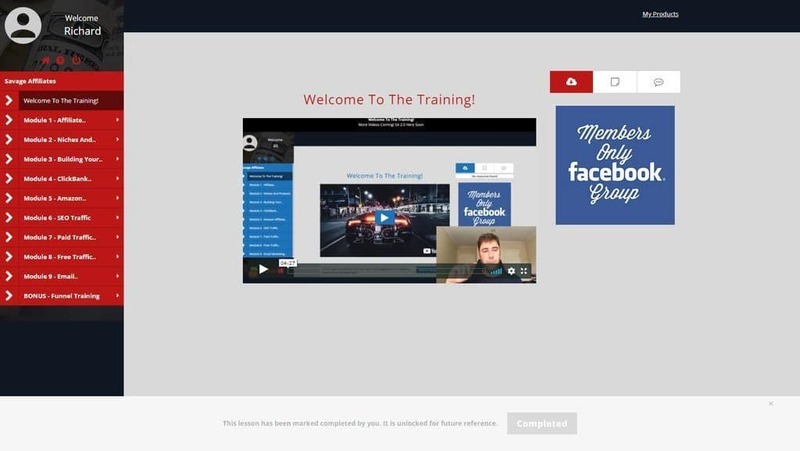 With this affiliate marketing course, you receive 9 training modules with one bonus module. Below you will find the modules with a description of what you will receive. Franklin welcomes you to the training. In this video will Franklin say thank you for purchasing his course. Then you will receive a introduction to the training. The first thing Franklin wants to do is to explain the basics regarding affiliate marketing. What this is, the results Franklin and his students have and a quick overview of how to do affiliate marketing. Franklin explains quickly on how to do SEO. This module have 6 videos. To find the correct niches and products is very important. If you choose wrong, you will not get results from your hard work. Here you learn where to look and what you should look for. 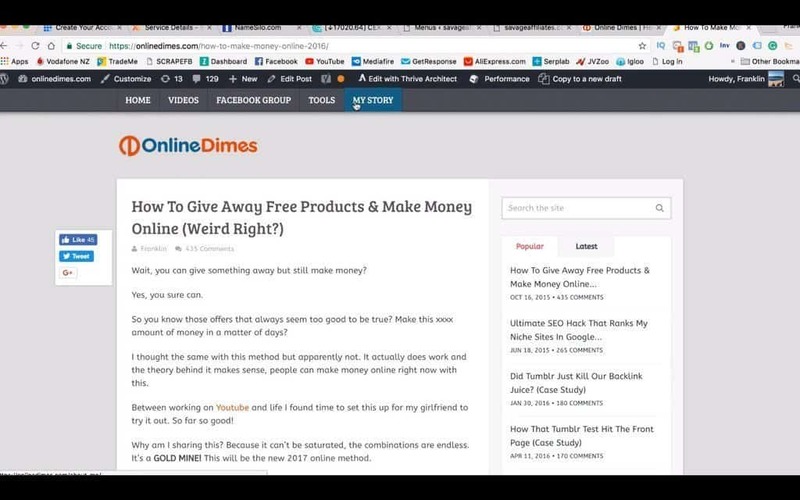 He goes through all the major affiliate sites and networks, including Amazon where he tells you the specific method to find high paying products for that particular site. What to look for and what to avoid. To choose the correct niche and products are essential. This module have 12 videos. Here Franklin explain how WordPress works. To have your own website is not required, but your affiliate marketing life is always more comfortable with a website or a landing page where you collect email addresses. In this module, you learn how to buy a domain and build a website with WordPress. You will also learn how to set up and connect an autoresponder. An autoresponder is a software where you can collect email addresses and put them in an email list. Then you can send emails to your list where you can teach and promote affiliate offers. This can be done automatically or manually, and Franklin will show you how this is done. If you want to make niche sites, you can skip the email marketing part, but you will increase your revenue by doing email marketing. This module has 9 videos. Clickbank is one of the most popular places to find info products. This is the biggest module where Franklin goes through how to join and become a Clickbank affiliate. Many of the videos here will also apply to many other affiliate networks and how to do affiliate marketing. Things like the W8-W9 form, 1 vs. 1 article structure, review articles and finding keywords apply to more then Clickbank. 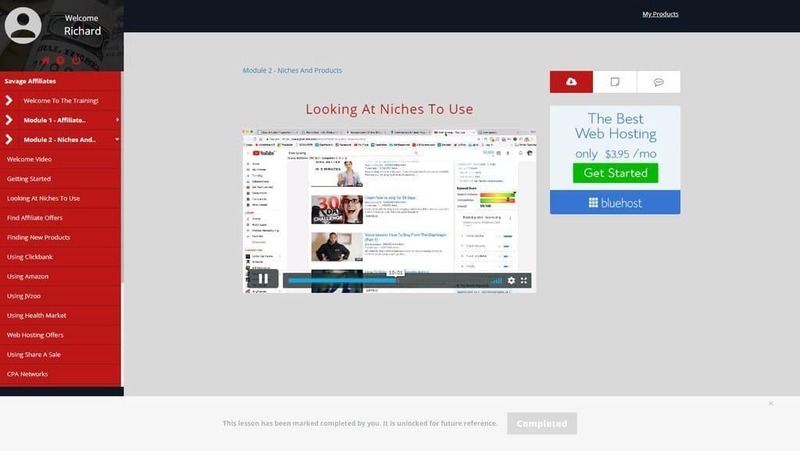 To watch some of the Clickbank videos are also mention by Franklin in other modules in Savage Affiliates. 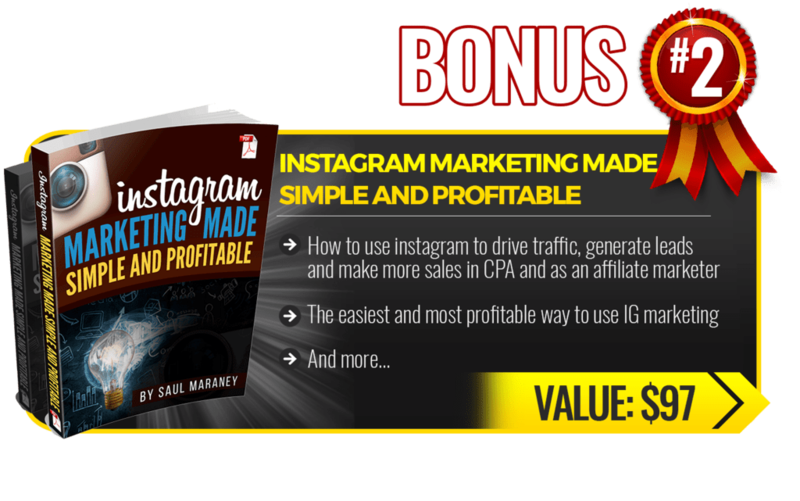 Again, this module contains a ton of information and this applies to most affiliate marketing sites, not only Clickbank. You will learn how to find a niche and products to promote that is specific for Clickbank. Clickbank have existed for many years, and during all these years, not every product is updated. So it’s important to know how to find offers that both converts and people you are promoting to will love. Outdated offers or just bad offers can lose your trust to people that visit your site. Then you probably will never be able to promote more offers to them. To gain traffic is a problematic part of affiliate marketing. To do SEO is the most common method and also recommended. That way you will get people to your site for free. Later you can invest what you earn in paid traffic to receive more visitors and hopefully earn more money. But remember SEO takes time. If you don’t want to wait, there are paid traffic that Franklin will be teaching you. In this module, Franklin will guide you on how to get paid google traffic and what you should do. To send people to your blog posts is usually not the best method so Franklin will show you how by creating a simple funnel in Thrive Architect. It says a simple funnel in the course, but Franklin has recorded 3 long videos to show you how it works, both on your website and the email marketing part. This module contains 27 videos. Amazon is another very popular source of affiliate income. This is usually a very passive income, once the site is built and content created. In this module, you receive a lot of tips on how to make an Amazon affiliate site. Amazon pays lower commission rates then Clickbank and other affiliate networks. On Clickbank, the commission can be from 30% to 80% so you will make a lot for each sale. On Amazon, the commission will be lower. The reason is the cost to produce information products is much lower than physical products. So because of the lower commission, Franklin recommends you to structure your site a bit different to maximize your commissions. That’s why he has made Amazon affiliate marketing a module on its own. Amazon has most of what exists out there of physical products and that’s why Amazon is so popular. When your site starts to earn you commissions, you can try to find other affiliates sites with a higher commission rate. Some of the sites may have requirements for you to join, while everyone can become an amazon associates. That’s why you should begin with Amazon. You will see 5 different niche sites where Franklin explains what he likes and not like. He will also show you keyword research with relevant examples that will help you understand the process. 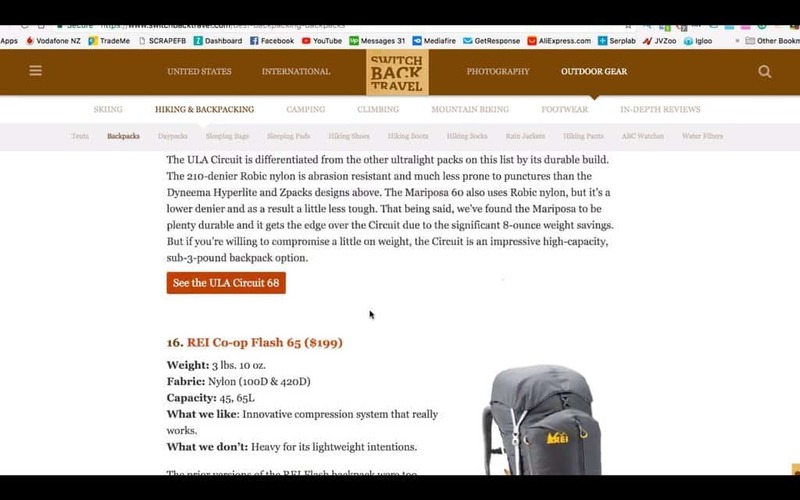 Franklin discusses how to do affiliate marketing with Amazon products. This module contains 21 videos. Want to make your site rank on google? SEO can be your only source of traffic or addition to paid traffic. 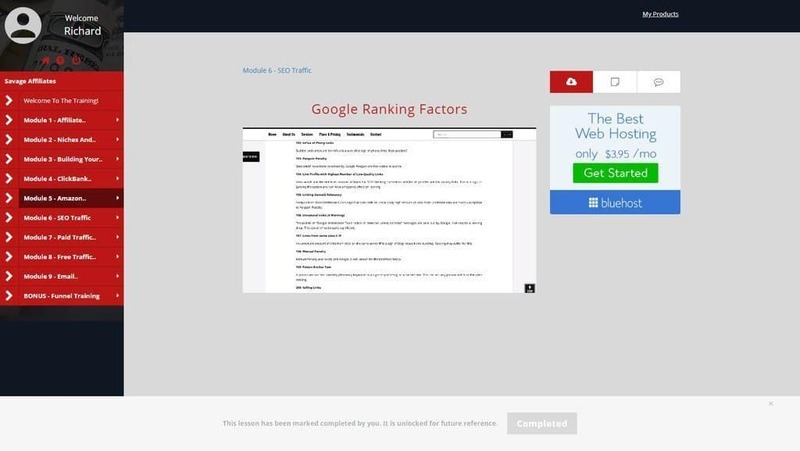 This module is all about SEO traffic. You have two types of SEO, onsite SEO, and offsite SEO. You should always do onsite SEO, and Franklin will teach you very thorough how it works, both in this module and the other modules. Here you will learn how Google ranks the different sites based on what people search for. This is important information and not mention so much in the other modules. The big difference regarding SEO in this module and other modules is the offsite SEO. Offsite SEO is how you can receive links from other sites. With links from other sites, Google will think your site has information of high value and put you high on the search results. If you do it wrong, Google may remove you from the search results. That’s why Franklin is teaching you to always think about how to give the most value to your visitors. Not how to get the most money from them. In Savage Affiliates you will learn how to do white hat SEO. That’s basically how to do it the correct way and do link building that will give you no risk for the search engines to penalize your site. Not now and not in the future. You will also learn grey hat SEO. That’s how to do it, so it seems natural and very hard for Google to detect. This is very common methods, and many people do it. You don’t need to do it because other is doing it, but you have the option. You will also learn some black hat SEO and why you should never do it. You put in too much work and money to build your site to risk a significant search penalty. In the past, it was very popular with black hat SEO, and two big updates in Google made many affiliates lose all their income overnight both times. Here you will learn Google ranking factors to maximize your SEO. This module contains 29 videos. SEO is an excellent source of traffic, but it takes time to rank on google. Sometimes this can also be extremely hard. Then paid traffic is good to have. You always need to pay to get people to your site. You can pay with your time or your money. In this module, Franklin Hatchett will teach you how to pay with your money. Franklin will show you the basic principles with a simple funnel where you collect email addresses and more advanced methods where you build bridge pages for your affiliate offers. There is no one method to do it, and in Savage Affiliates you will learn most of them. You will also be guided on how to advertise to people through Facebook, Google and by using solo ads. 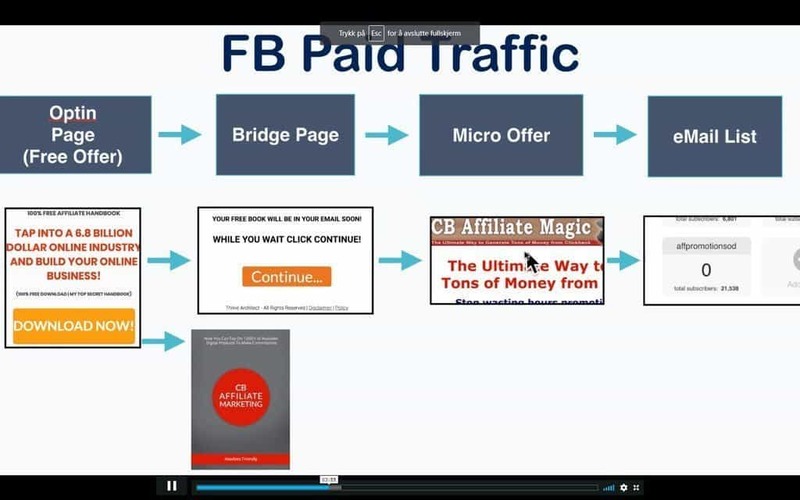 Franklin Hatchett is discussing different types of funnels you may use with paid traffic. This module contains 23 videos. 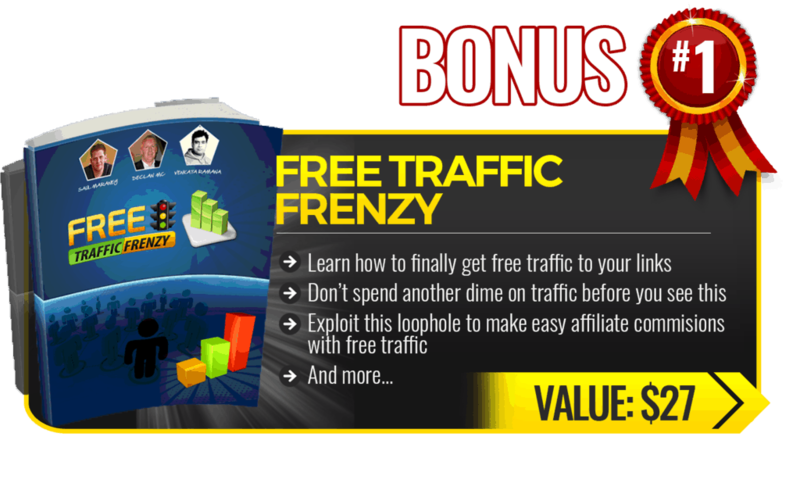 Franklin has made one of his sites go from 0 to 6 figure income from free traffic only. In this module, he teaches you how this can be done. 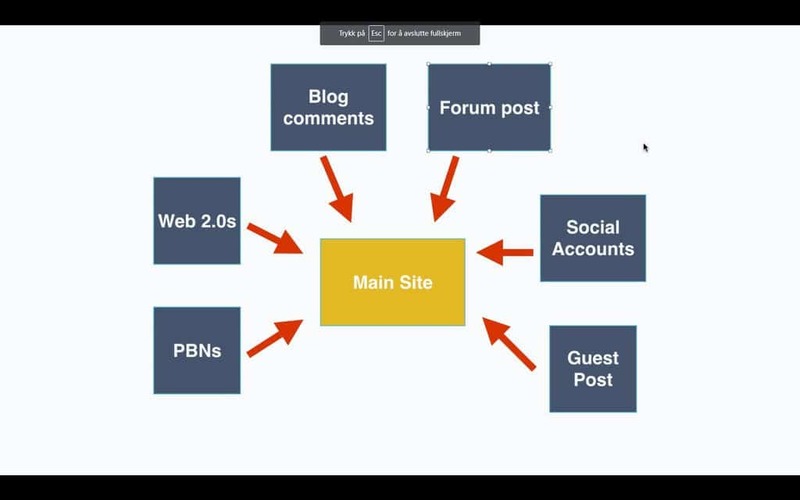 After an introduction and some tips, he explains how to get people to your site from forums. After that, you receive a full course on how to use YouTube as a traffic source. Franklin has its own youtube channel where he has a big audience, so he has much knowledge to share. In this video, Franklin explains how to start and grow your own YouTube channel. Emails can be a significant source of income and should be used if you have not decided to have a passive niche site. This module is all about email marketing. Franklin will show you how to start with email marketing, what software he uses and how he build a landing page. Then he will teach you how to send emails to those who join your newsletter, both automatically and manually. There are also some videos about how to write emails that people will open and also click on your links. He uses two different software so you can pick one of them if you like how it looks. In this video, Franklin explains email automation. You will also receive some bonus training. This is a little course Franklin made about funnels and ClickFunnels that is added to the course. Here you receive some training in why you should use funnels and why you should use ClickFunnels to create them. A helpful bonus training that you can use to grow your website further, but not necessarily in the beginning. ClickFunnels is excellent software to build funnels. This module contains 6 videos. Like most courses, you have email access to support. I don’t know if this is a support desk or Franklin himself that answer the questions. This is mostly for technical support I suppose. I have never used it. The support is mainly from the private Facebook group made for this course. Here you can ask questions or share your progress with others. Here you will find like-minded people that will help you. Franklin will also answer most of the questions you may have on a daily basis. From time to time Franklin will also share videos or other valuable content that can be helpful for you in this Facebook group. This is a very active community with helpful people that share the same goals as you do. Franklin is from New Zealand and is an upcoming guru that I follow. He makes courses at an affordable price, gives a lot of valuable content on both Youtube and his public Facebook groups. I have bought two of his courses and followed most of the things he does. Franklin started first as an affiliate marketer and struggled for some years. He worked hard, and when he finally understood the mechanics, he was successful. His source of income is now from the internet and are living the online dream. I like his way of teaching, this is not scripted, and his passion for internet marketing is evident for us. Both in this course and the other courses he has. Savage affiliates are for beginners and intermediate users. Experts will probably also learn something from this course. Beginners will learn everything they need from the basics like how to build a website and funnels. You will also learn the principles behind affiliate marketing and how to do it correctly. 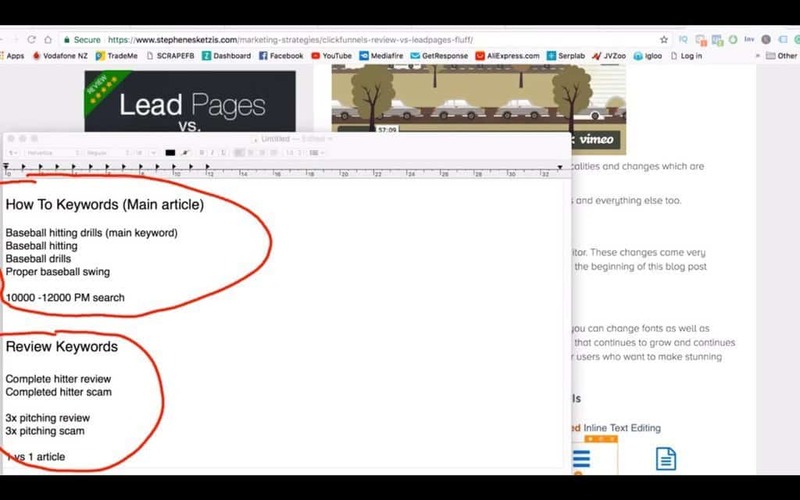 Intermediate users will learn the different methods to get people to your site. SEO is complicated and likewise with paid traffic. So if you know the basics, but are yet struggling a bit, this is a course for you. With the over the shoulder videos in Savage Affiliates you will learn what you may have missed in the past, or you just do not know. How to structure your website and the different traffic methods are advanced training that most people will learn something from. You learn the basics like how to make a WordPress site and which plugins to use. The videos are vel structured, and Franklin is a good teacher. You learn how to structure your site for maximum SEO and commissions. You learn the difference between sites based on paid traffic or SEO sites. You can also do both! 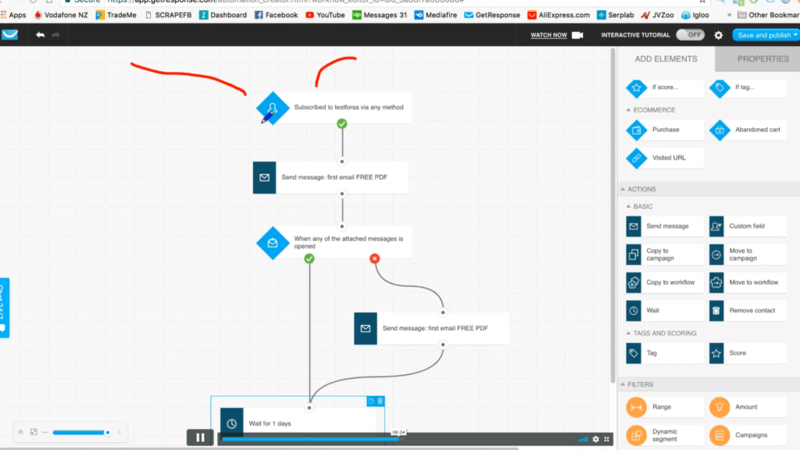 You will learn about funnels and how to use it on your site. There is no step by step action plan for beginners, but you can choose to go with Clickbank offers or Amazon offers. Then you have a very good plan. I want you to succeed in this course so I will give you some bonuses. This course has everything you need to reach your goals, but I want to help you even more. If you choose to buy this course through my link, I will provide you with the bonuses below. Just contact me after your purchase, and I will send them to you. Savage Affiliates is an excellent course made by Franklin Hatchett to a very affordable price. Here you find most of the information you need. You will learn all the necessary information to start your affiliate business or side hustle, but Franklin will also explain and show you all the advanced tactics. I have seen several courses out there that are way more expensive with less value. If you want to learn about affiliate marketing, this is a course I recommend you to buy. Description: Savage Affiliates by Franklin Hatchett is an affiliate marketing course. You will learn affiliate marketing mainly by using a website. There is specialized training in how to promote products from Clickbank and Amazon.com. You will also receive training in how to get traffic to your site, bot free and paid.